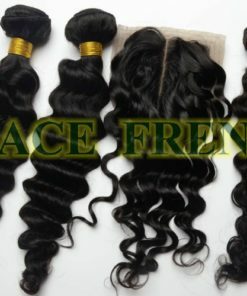 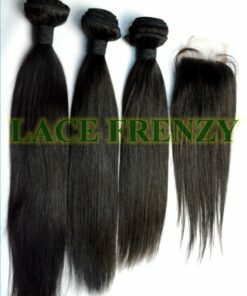 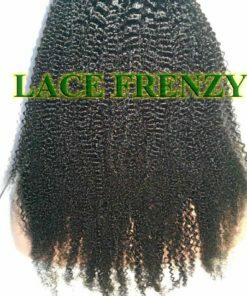 Quality: 100% Human Hair, Grade 8A, Top Quality. 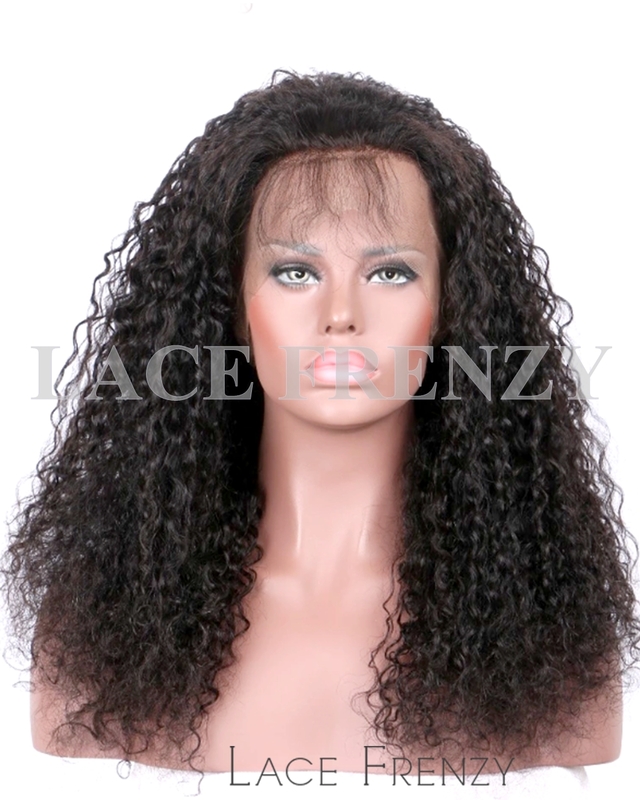 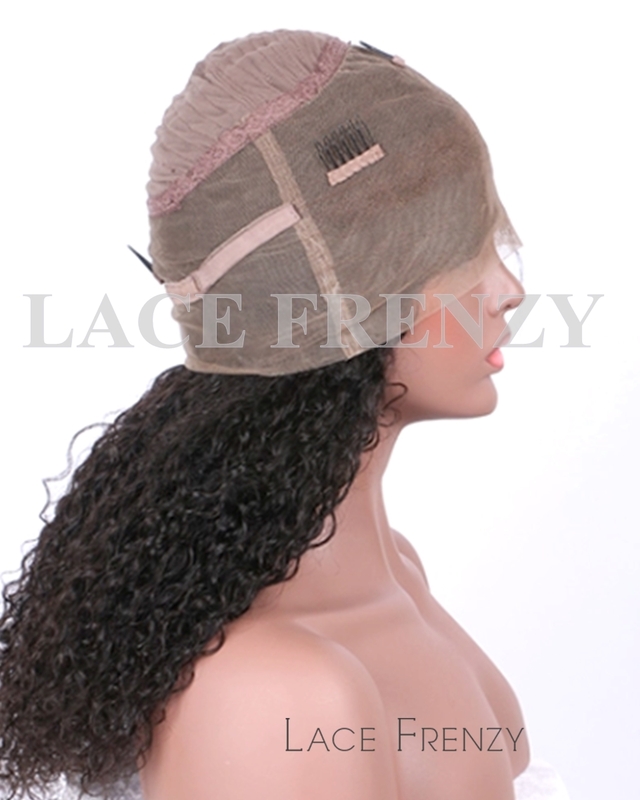 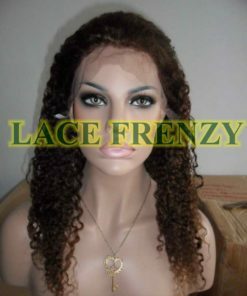 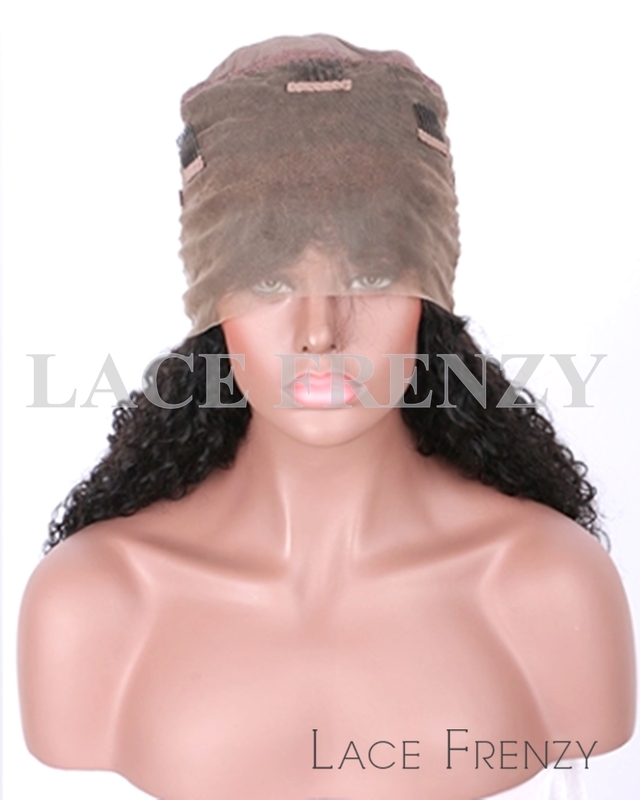 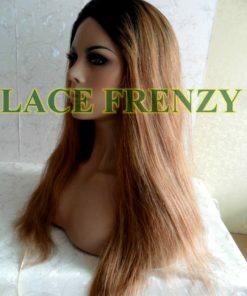 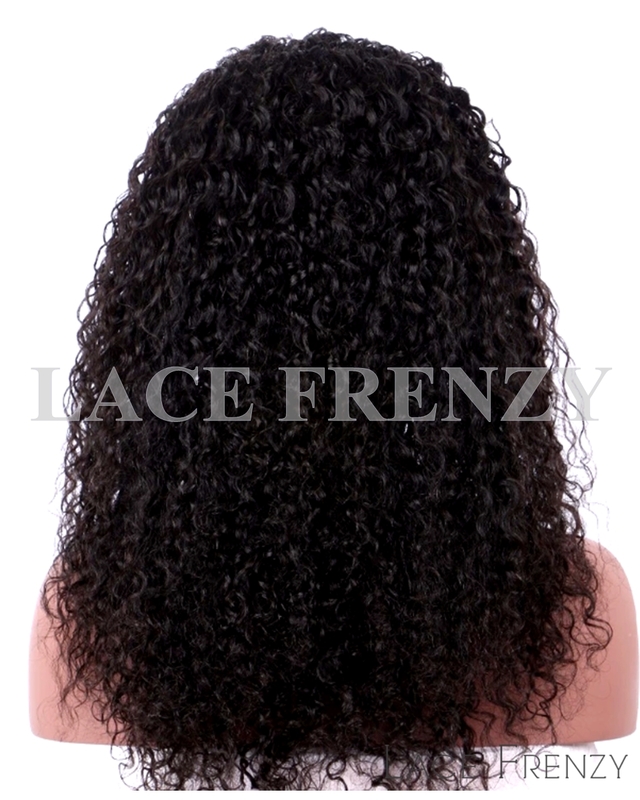 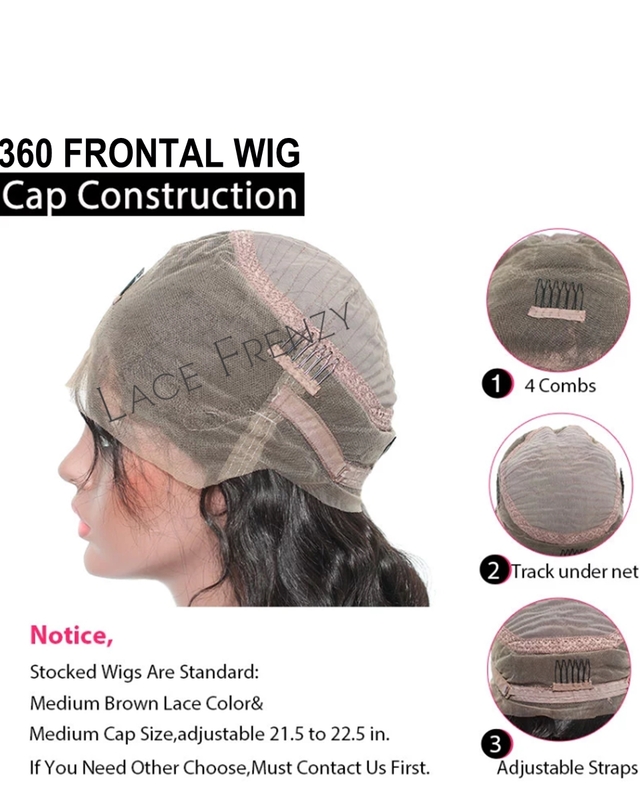 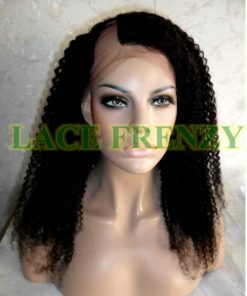 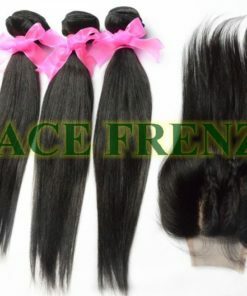 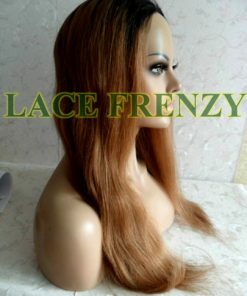 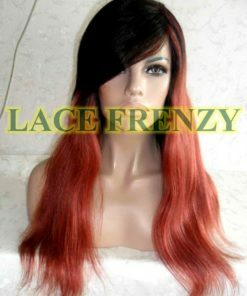 These 360 frontal wigs makes it a breeze when it comes to installing both frontal and wefts are already installed for ease of installation as well as achieving a full natural sleek looking hairline around the entire circumference of your head in less time. 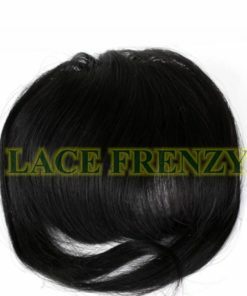 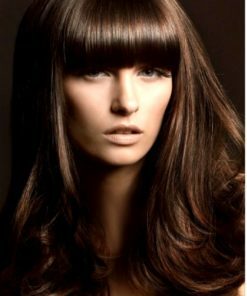 Begin adhering with glues or wig tape – the frontal the traditional way or by sewn-in technique to secure the frontal to your own hair . 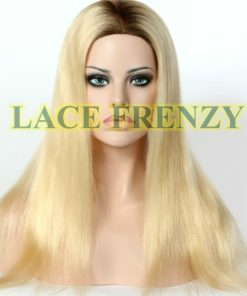 With this style of 360 frontal wig the wefts are attached.